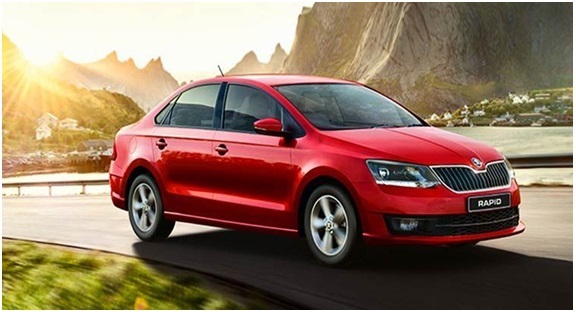 India’s one of the most luxurious sedans Skoda Rapid has been proving itself best with all the new updates and the latest technology used. Skoda Cars have been listing in the top lists from much time and provide one of the best features in the budget to the customers. Here are some features of the New Skoda Rapid that will amaze you. Skoda has experienced some of the major changes in its appearance and new design language. The Skoda Rapid now offers larger headlamps cluster with chrome grille of laden radiator and bonnet with some masculine lines. The bumpers are also new and bigger as well as other parts such as trapezoidal black cadding and fog lamps brings out an impressive firm look.